Leading people into life transformation by the power of the gospel. Baptist Church. 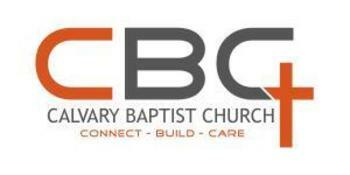 If you are looking for a place to worship we encourage you to visit CBC . We have a place for you on Sunday mornings. Our Sunday Services are friendly and casual. There is a Sunday School class for all ages. Nursery is provided for children under 4 years of age. Wednesday nights we have a meal at 5:30 followed by something for everyone in the family. 252 Kids ministsries is for Pre-K-5th grade, and "The Loft" is for youth ages 6th grade-12th grade at 6:15. For the adults there is Bible study also at 6:15p.m.This class goes through different books of the Bible. It is a fun and engaging study. 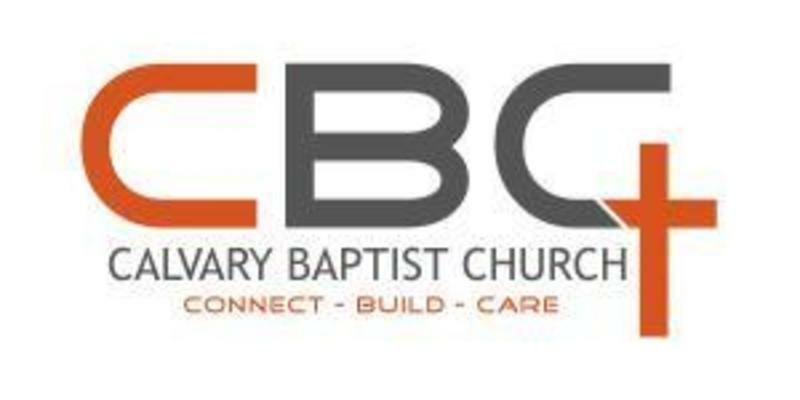 If you are looking for a church home, come and check out CBC. Join us this Sunday for Sunday School at 9:30 and Worship Service at 10:45. There is a class for babies to senior adults. The Tigert And Bearden Care Group will be preparing a new picture directory- yearbook for CBC. They will begin taking family pictures Sunday April 28th after the morning worship service. There are 25 slots on that day to have your picture made. Other days to have your picture taken are May 19th, June 2, and June 23rd. Sign up today to be included in this Directory-Yearbook. Join us for supper each week. Single meal is $3.00. Family of 4 or more $10.00. Each Wednesday night adults are studying a different book in the Bible.